Looking for a Unique experience to celebrate finishing school? Keen to meet other like-minded people and explore the real world? Would you rather an Adrenalin Rush rather than an Epic Hangover? Want to leave with Awesome Memories rather than hazy regrets? JOIN Us on a Schoolies Radventure in 2017. Grab a few like-minded mates, or sign up solo and become part of a team with other keen beans! 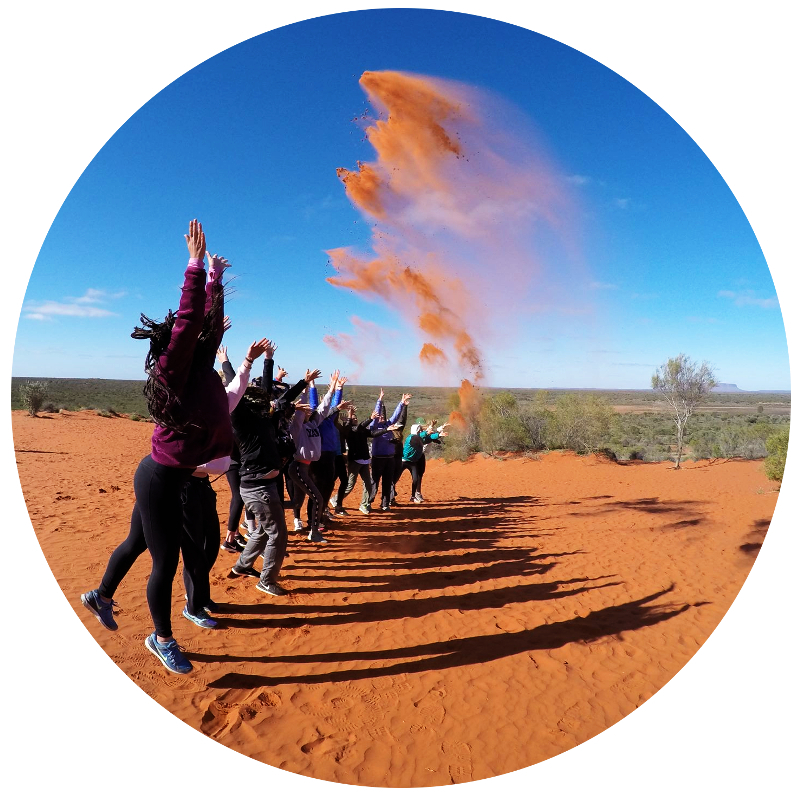 With options to design & create a trip or book onto one of our pre-existing programs – whatever you choose, you’ll be living out your dream Radventure before you know it! With white-water paddling, bush exploration, sea kayaking and sailing adventures on offer around Australia, we will tailor an experience to match your interests and budget. 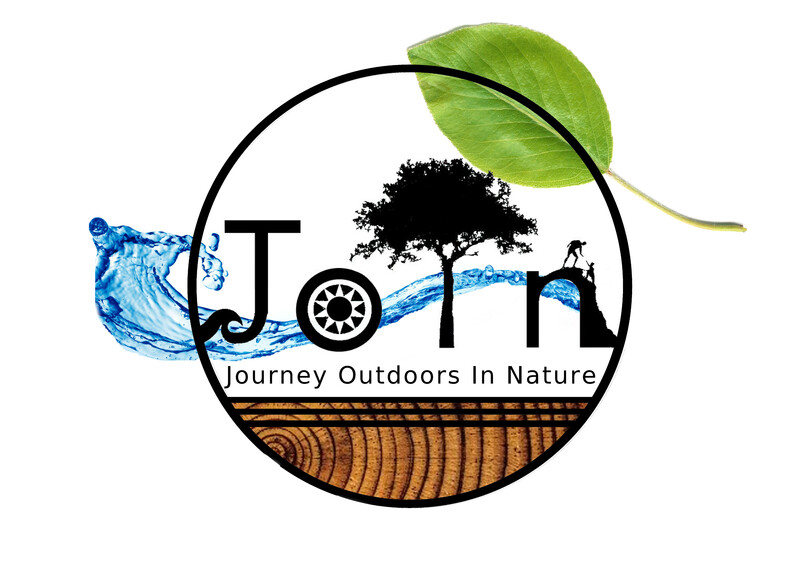 You will team up with a Journey guide, an experienced Outdoor guide and Wilderness first aider who will accompany you to ensure your trip runs smoothly and is everything you wanted it to be. Keen to do something Rad for schoolies?